Every feature and function on an APX two-way radio is designed with its users in mind — from the rugged, easy to operate design, to the loudest, clearest audio. serving North Louisiana, Southern Arkansas, and East Texas. 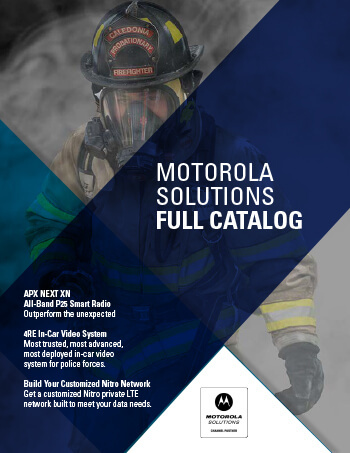 Motorola Two-Way Radio, Wireless Broadband, Enterprise Mobility Channel Partner Northwest Louisiana, East Texas and Southwest Arkansas Shreveport, Louisiana.